Being a well presented, highly accomplished solo and chamber music performer and an experienced orchestra player, Jarina has performed on many occasions in Australia and across Europe. She is now available to perform in Melbourne. The rich and diverse tone of a cello and it's closeness to the human voice makes it the finest choice for solo music in weddings and functions. "Her long years of playing the cello, and her international experience, have molded Jarina into a superb performer." Jarina can suggest music that would suit your occasion. She will be able to accommodate any particular music or style preference (as long as the sheet music is provided). "As a performer Jarina has demonstrated proficiency as a soloist and a pasion for challenging chamber music projects." To see an example of what music can be played click here. Last minute bookings are also possible subject to availability. 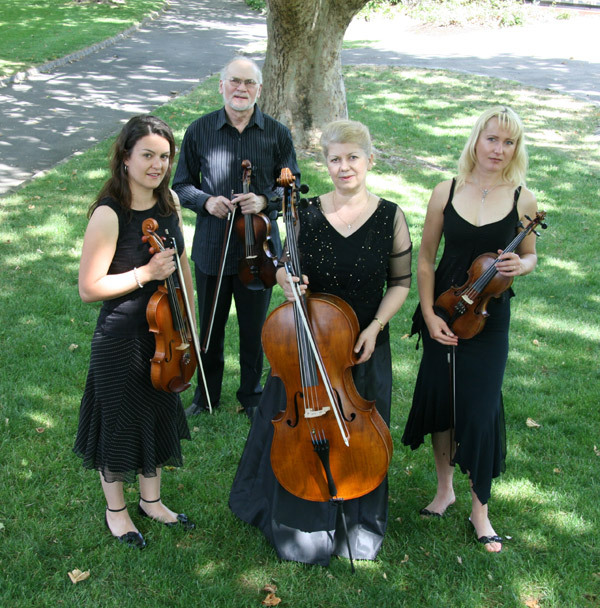 Jarina can play individually or in a Duo, Trio or as part of the Major� String Quartet (click here to see more). Please use the form below to send your requirements and Jarina or one of her representatives will get back to you as soon as possible. "Jarina is an accomplished performer." "Thank you for playing the cello for us, it was so much better than we could have ever imagined for our wedding day!"